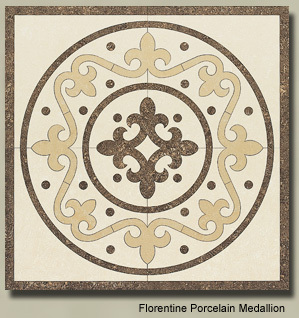 This section features many Unique Stone Floor Medallion Inserts available from Studiotiles (inquire about availability). 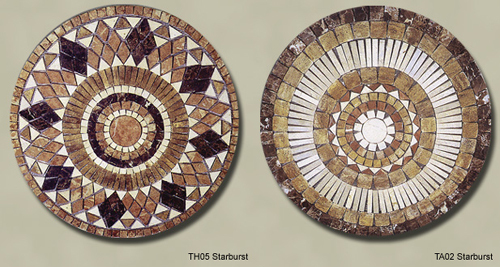 Our Stone Floor Medallion Collections vary in size from 24”x24” to 48”x48” and larger by Special Order. 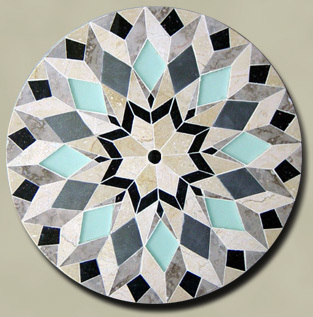 Medallions and custom sized Marble Floor Medallions are available. 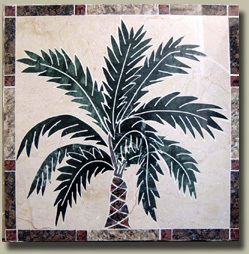 Selection shown may differ slightly from DEALER available inventories. 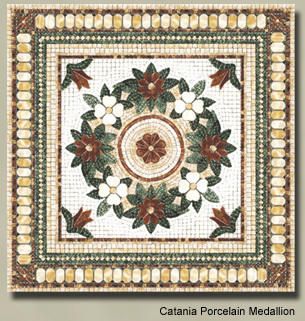 Don’t see what you’re looking for call us. 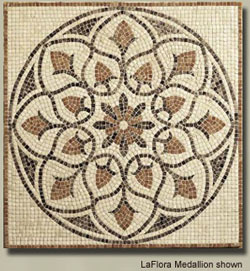 Mosaic Stone / Marble Medallion. 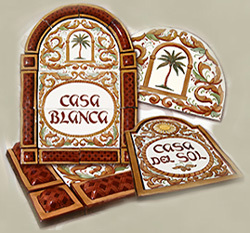 This section features 2 Unique Ceramic Porcelain Vatican Medallion Inserts to choose from (inquire about availability). 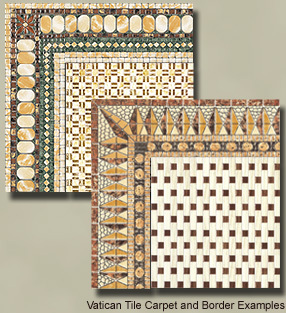 Our Vatican Series of Ceramic Porcelain Medallions and other matching Vatican Design Elements allow you to “build your own” Carpet or Designer Floor installation. 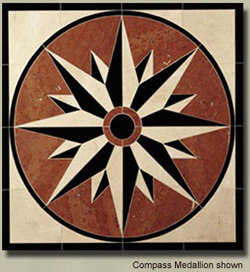 Vatican Ceramic Floor Medallions are available in 24”x24”, 32”x32” or 48”x48” Medallions, but in stock size availability may vary by style. 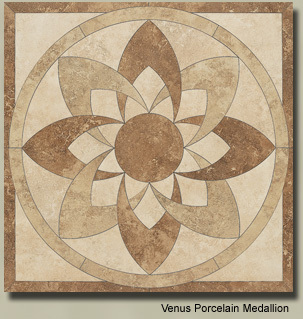 Please inquire about size availability.  Selection below may differ slightly from DEALER available inventories. 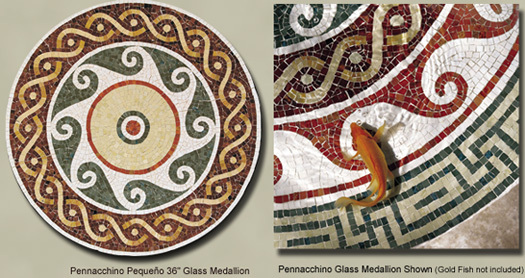 Mixed Media Medallions or Murals using any Materials, custom designed to meet customer specifications. Any Size. 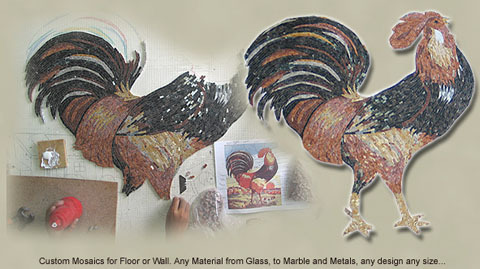 Mixed Media Mosaics and Murals using any Materials, custom designed to meet customer specifications. Any Size. 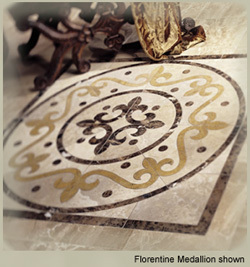 Hand Painted Floor Medallions and Carpets, custom designed to meet customer specifications. Any Size.